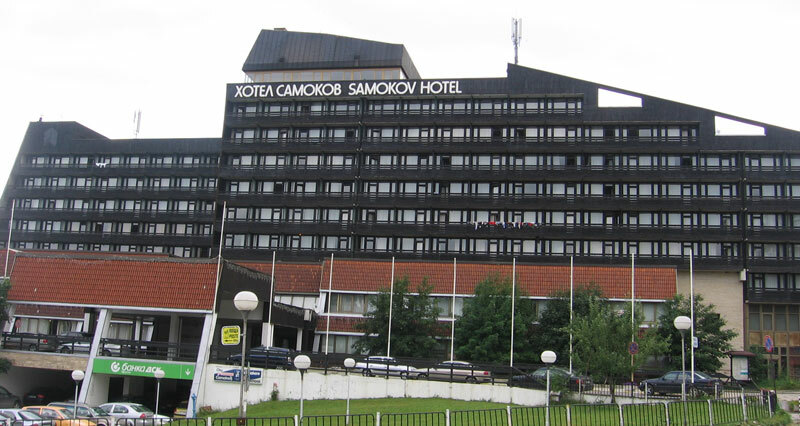 Samokov Hotel**** is situated in the heart of Borovets resort. 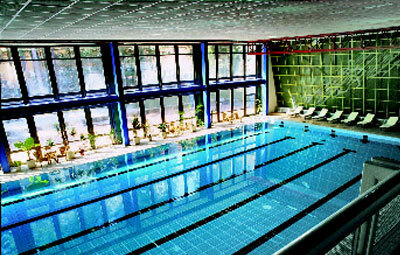 This eleven storey building is fittingly designed in an Alpine style, The hotel provides luxurious possibilities for business and leisure tourism all year round. 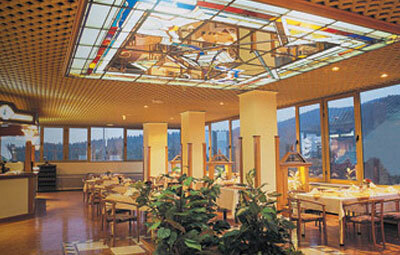 There are 3 restaurants, each offering its own special design, cuisine and ambience, 4 bars and Night club. 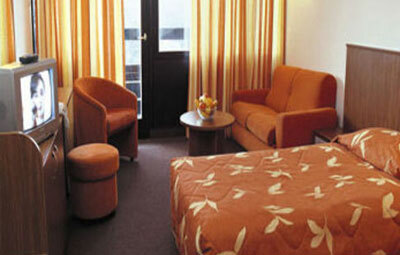 The hotel offers 250 standard rooms with all necessary facilities- mini- bar, direct telephone line, satellite T.V. , bath with tab, balcony with a view to the mountain, 11 de lux rooms and 4 suits - providing perfect combination between business atmosphere and home coziness. 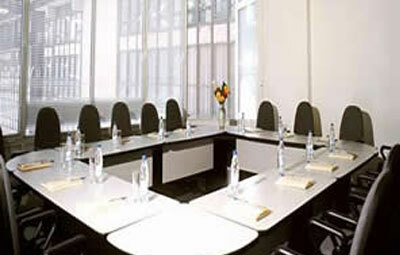 The Congress Centre of Samokov Hotel is the ideal venue for conventions, seminars and business meetings There are eight congress halls with capacity from 15 to 600 seats, equipped with modern presentation facilities.